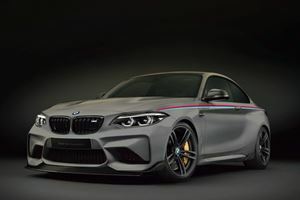 BMW Blog claims to know exactly when this new car will be released. 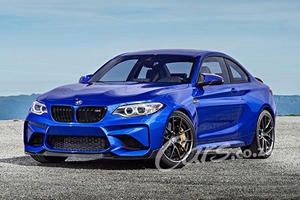 With over 400-hp on tap, the M2 is about to get even more tail-happy if this video is anything to go by. 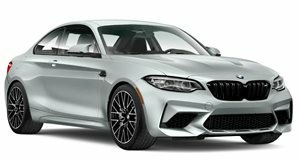 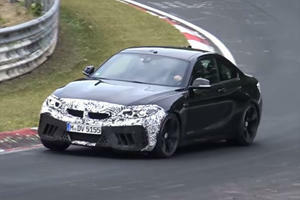 Looks like the beloved BMW M2 will be getting a name change and belated power upgrade next year.